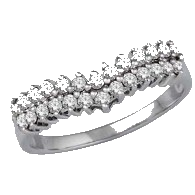 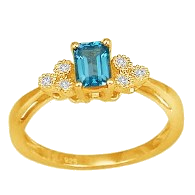 0.75 CT DIAMOND 14KT YELLOW GOLD COLOR STONE BLUE TOPAZ RING. 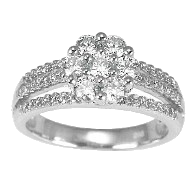 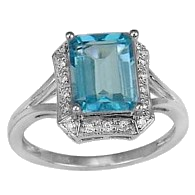 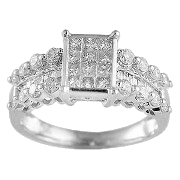 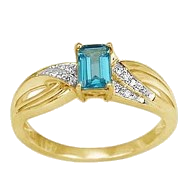 0.85 CT DIAMOND, 14KT YELLOW GOLD COLOR STONE BLUE TOPAZ RING. 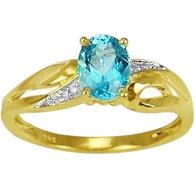 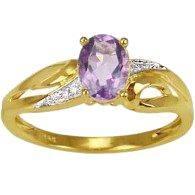 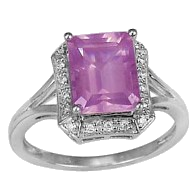 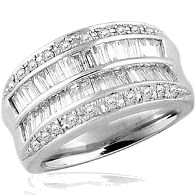 0.75 ct BLUE TOPAZ COLOR STONE, 14KT YELLOW GOLD FASHION RING.